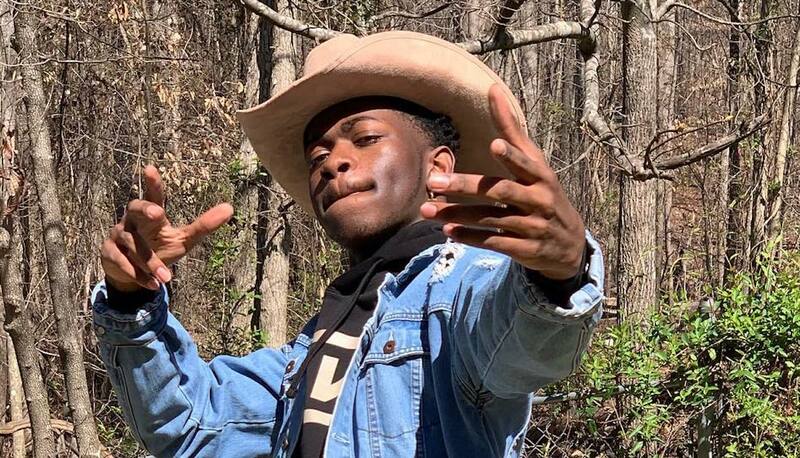 Lil Nas X says his country trap hit “Old Town Road” is not a parody. The Atlanta rapper has responded to reports that Billboard removed his song “Old Town Road” from the Hot Country Songs chart because it lacks enough element to be classified as country music. Some folks are suggesting that the song is a gimmick, but Lil Nas X is making it clear that he put a lot of time and effort into creating a song that would become a viral crossover hit. “Just because old town road has funny lines doesn’t mean it’s parody. it has a theme. 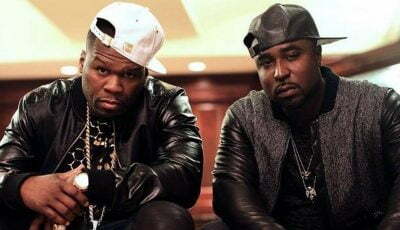 anybody with ears can tell i put some kind of effort into that song,” Nas X said. “Old Town Road” is currently No. 32 on the Billboard Hot 100 chart and climbing after being on the chart for three weeks. It peaked at No. 20 on the Hot Country Songs charts before Billboard removed it from that chart.